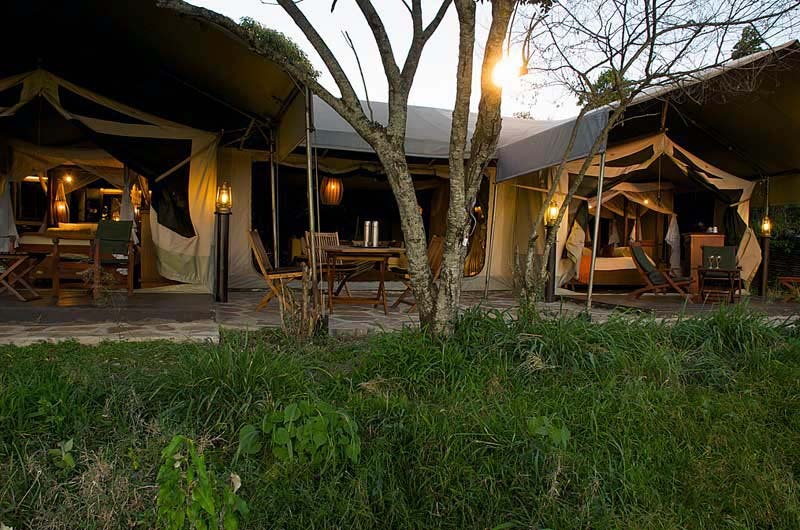 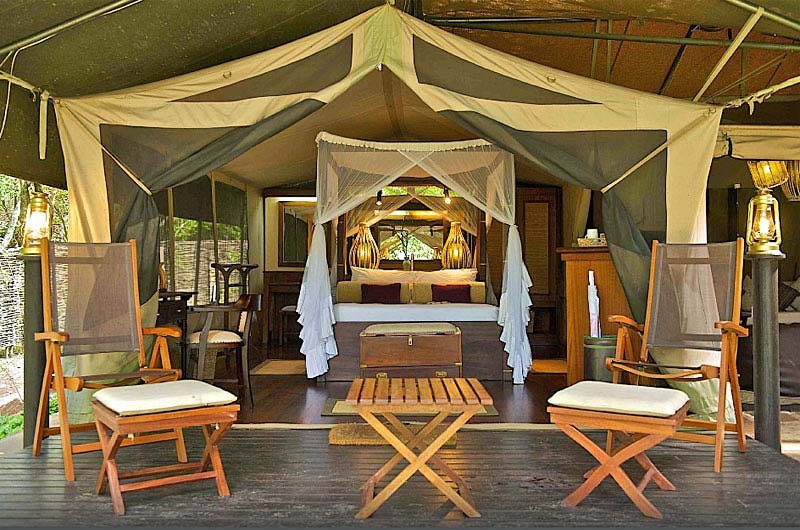 Guest Rooms: This hotel offers luxury tents spread across a large riverside site to ensure guest get optimum privacy and peace. 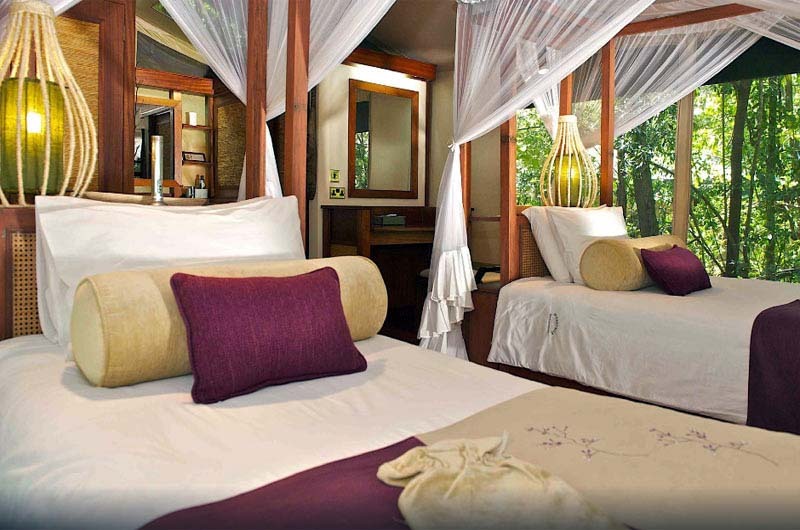 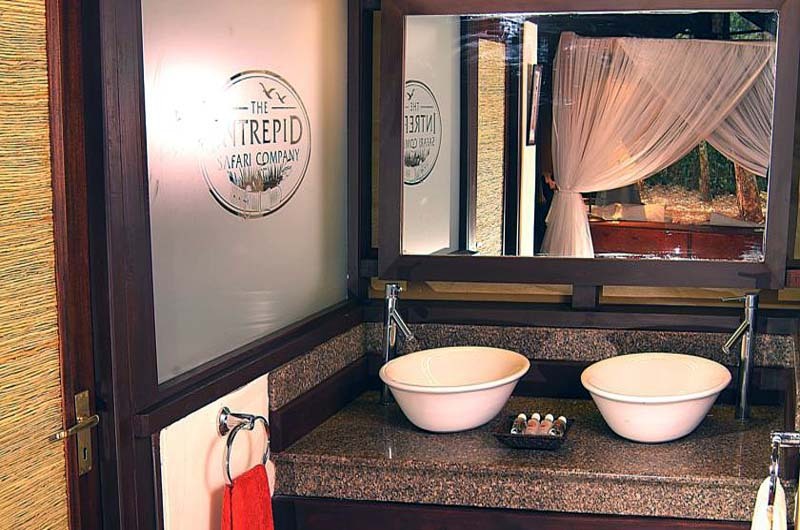 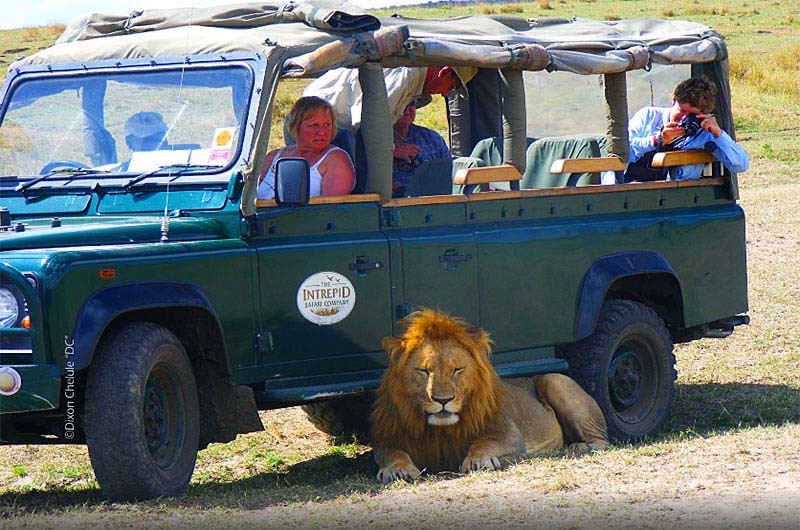 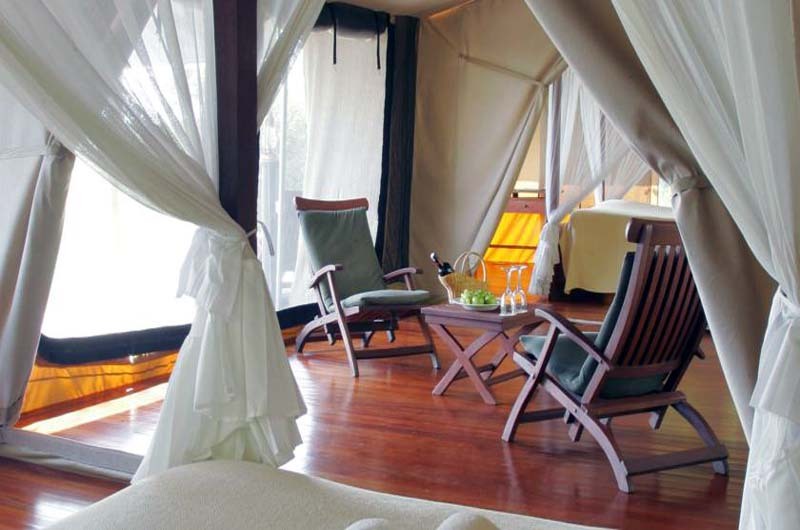 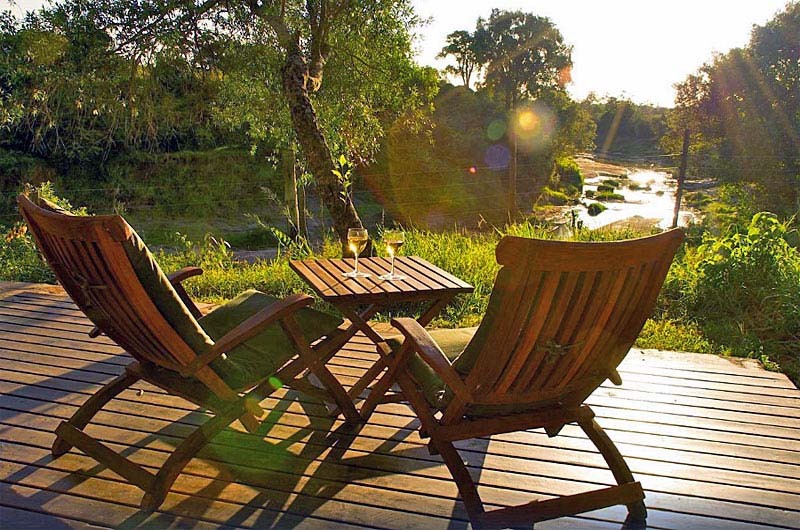 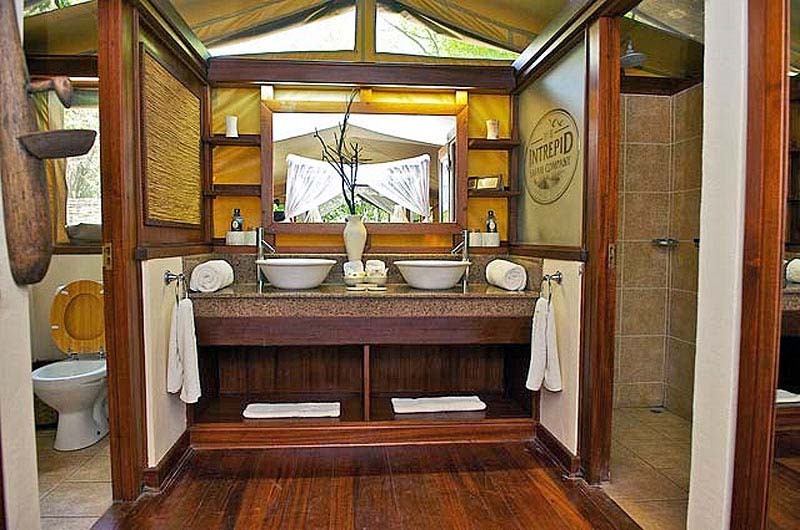 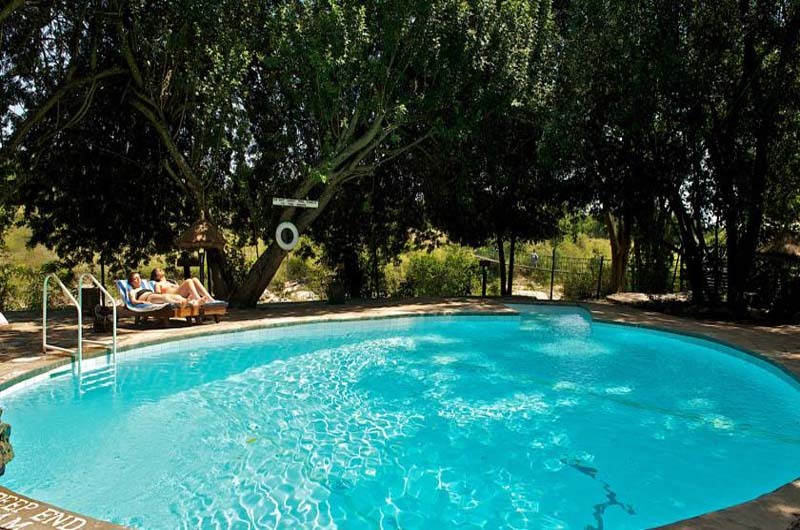 Each is furnished in the classic style of the grand African safaris with four-poster beds and reproduction furniture. 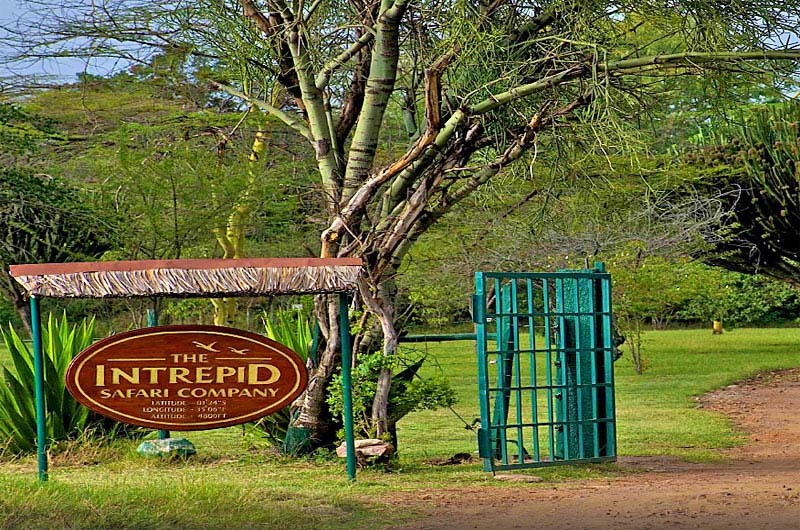 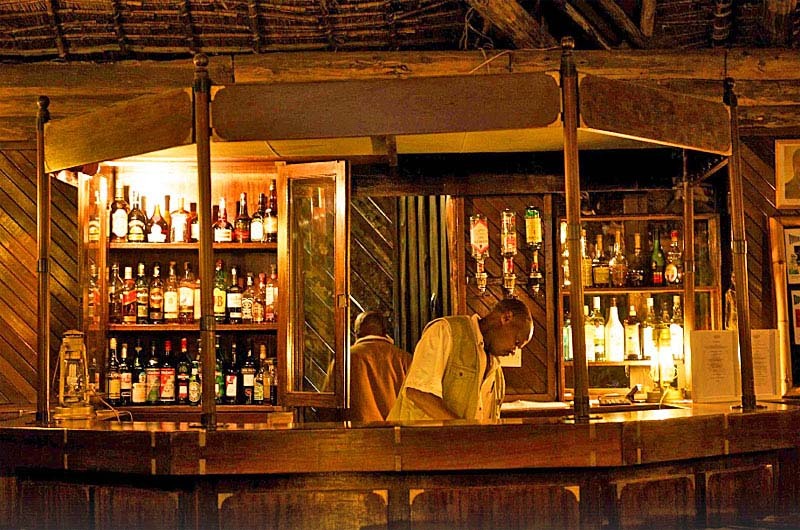 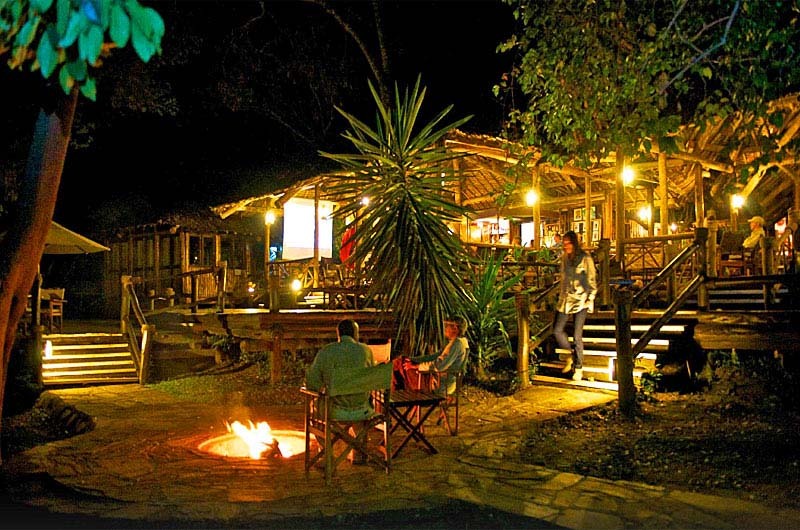 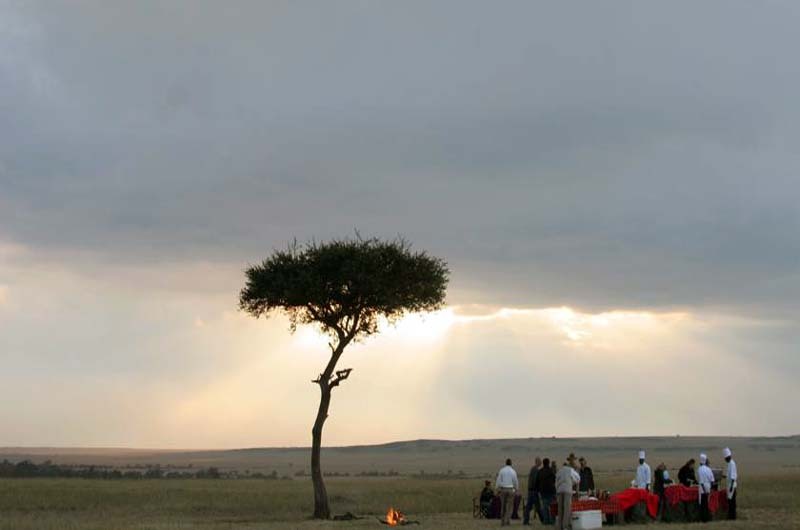 Location: This hotel is set in an ideal location not far from the Mara River which offers some of the world’s finest game viewing. 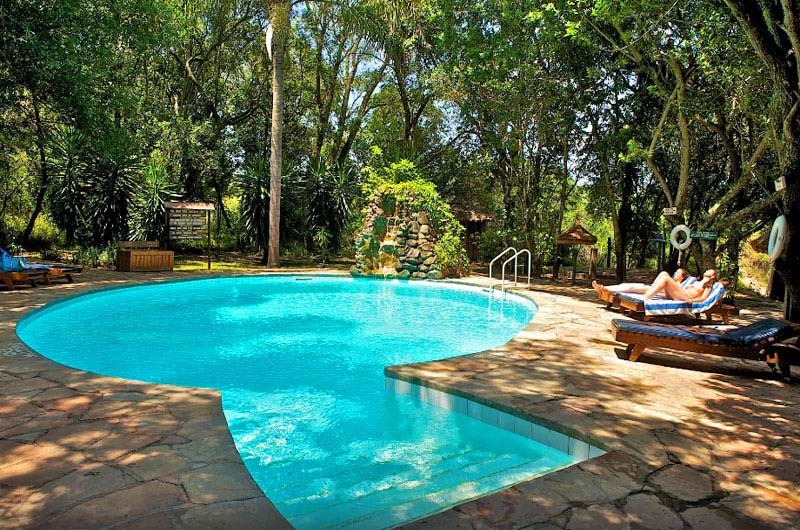 On-site there is a swimming pool surrounded by sun loungers. 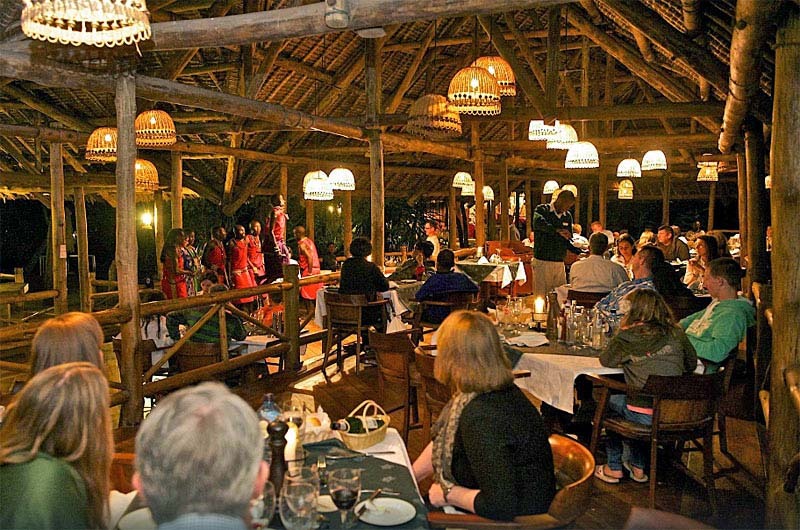 Restaurants: This hotel has several small, riverfront dining areas which serve local fare as well as international dishes.